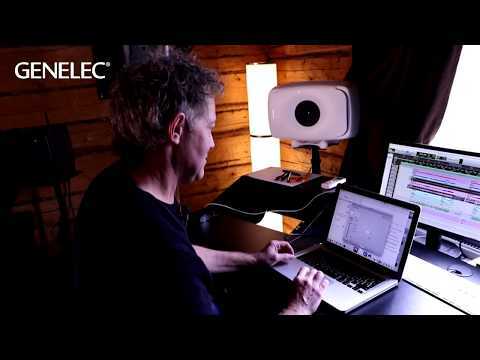 Experience the adaptability of Smart Active Monitoring in a very powerful and precise SAM™ monitor, the Genelec 8350A. The 8350A is loaded with technologies including the Minimum Diffraction Enclosure (MDE™), delivering colour-free accuracy; Class D bi-amplification; a flow optimised reflex port; and the Directivity Control Waveguide (DCW™) for on- and off-axis precision. It’s also a fully backwards compatible member of the Smart Active Monitoring (SAM™) family. 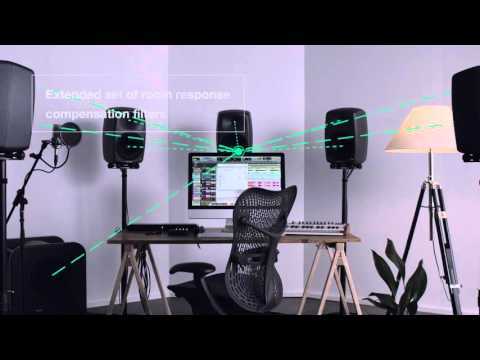 Genelec Loudspeaker Manager (GLM™) software allows for the fine adjustment of all monitor settings, while AutoCal™ compensates for detrimental room influences to perfectly calibrate your set-up for your listening environment.